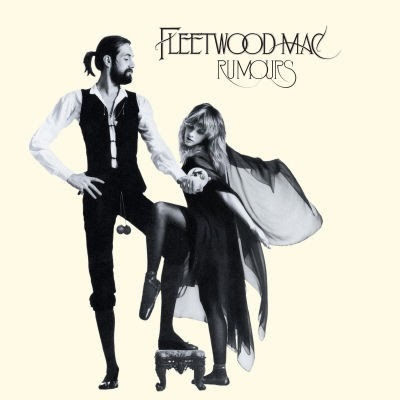 Rumours spends another week on the Top 200 in the U.S. moving up to No.191. 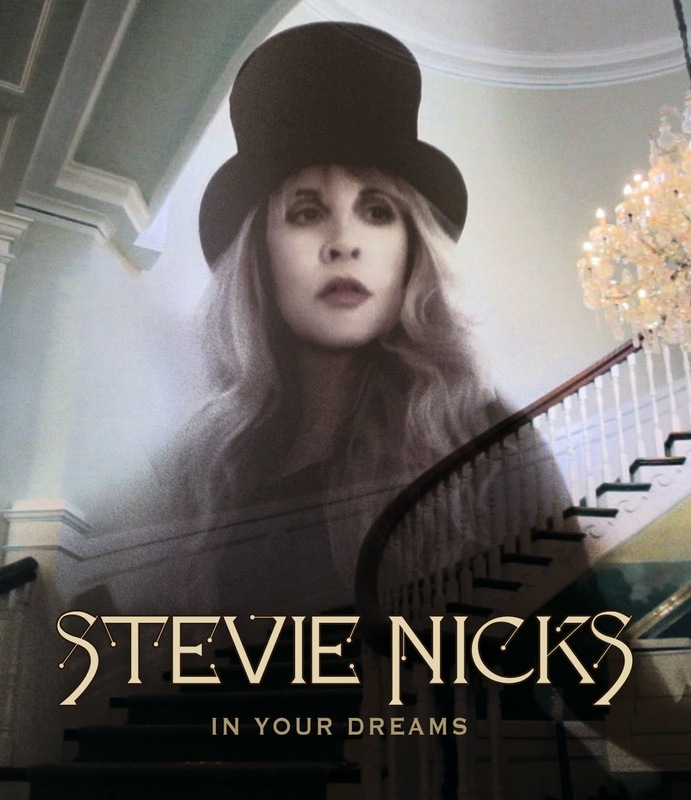 Stevie's new film "In Your Dreams" in it's 8th week charting in the U.S. moves down a few places to No.22 from No.17 last week on the Top 50. 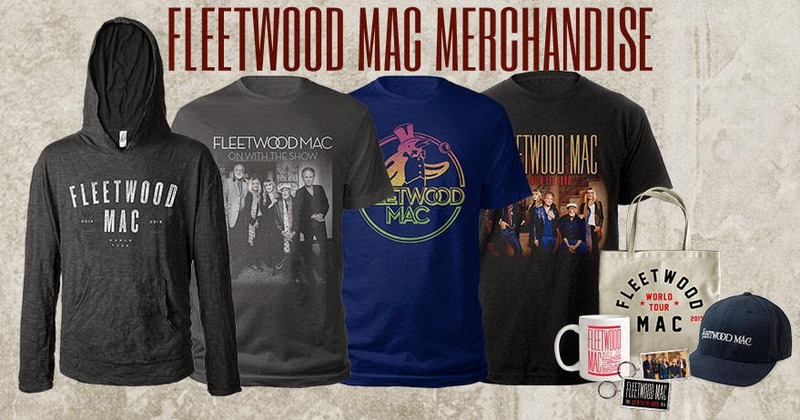 # 191 (200) Fleetwood Mac "Rumours"
# 36 (39) Fleetwood Mac "Rumours"
# 22 (17) Stevie Nicks "In Your Dreams"
Fleetwood Mac have the No.1 Catalogue title in the UK this week with Rumours. 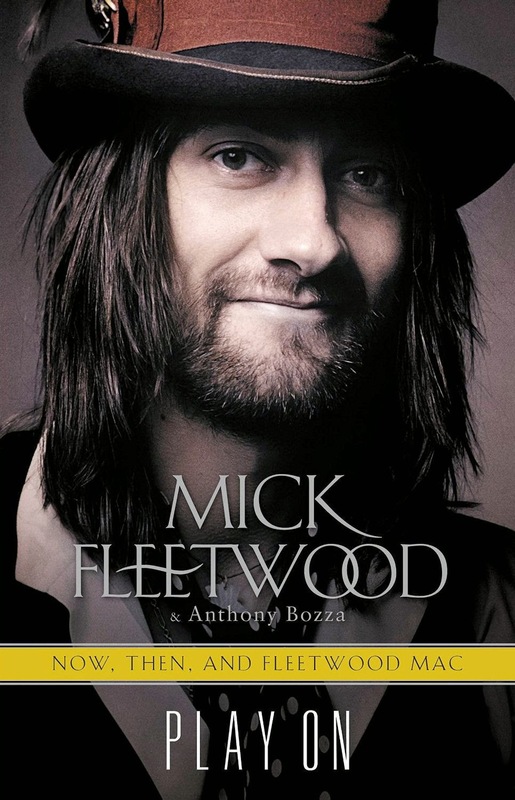 Up ten spots from No.10 last week. 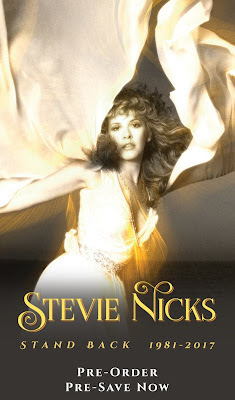 Coven season finale aired last Wednesday, featuring Stevie Nicks. 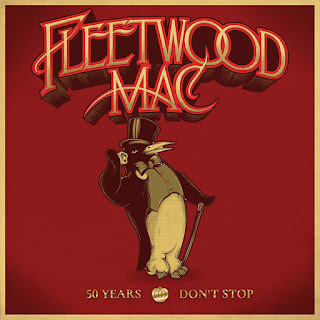 Stevie's appearance took the song from basically obscurity all the way up to No.98 on the overall Top 200 iTunes songs in the U.S. That's huge! 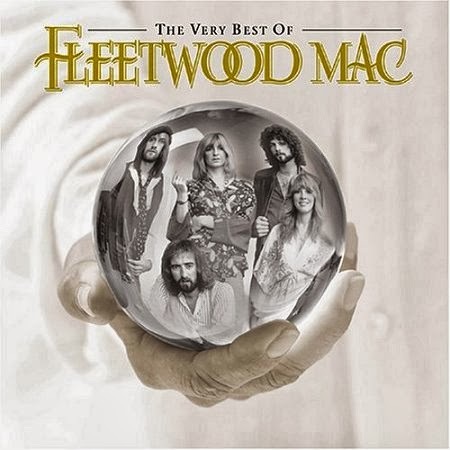 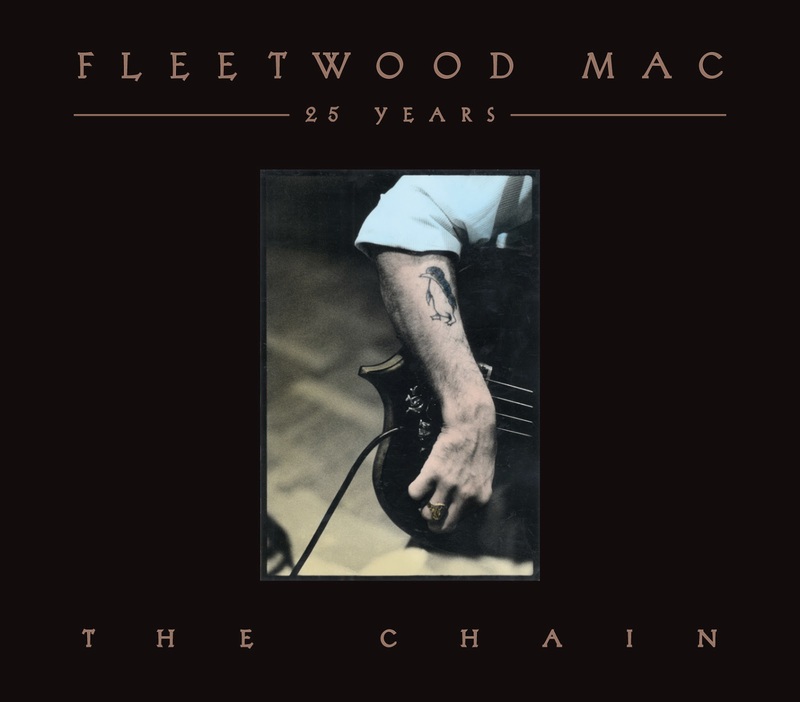 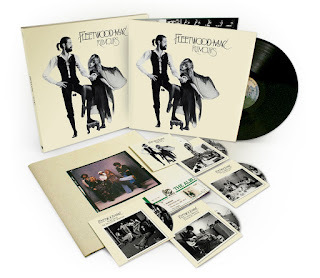 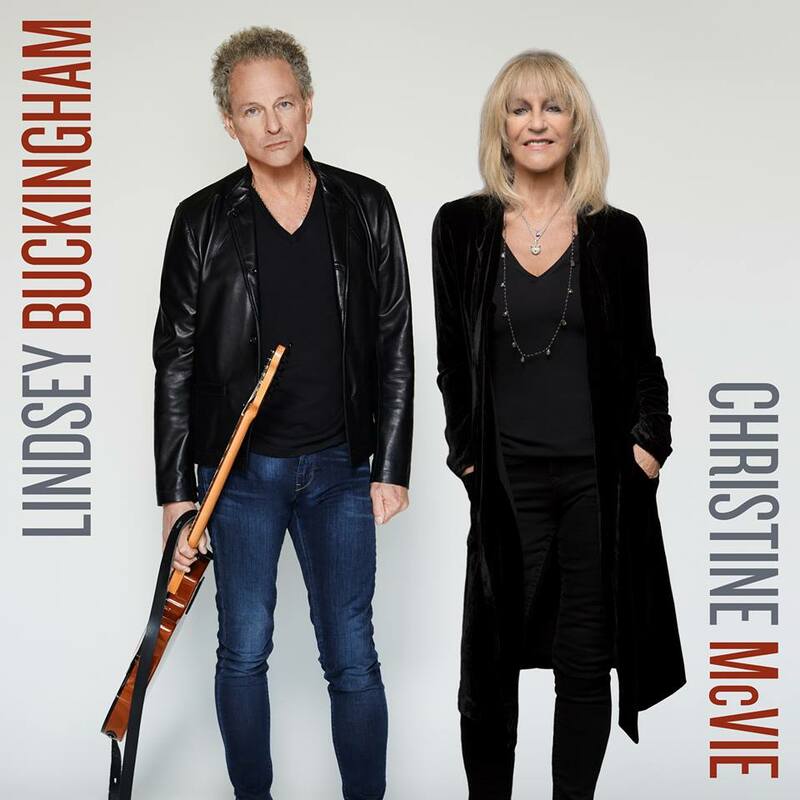 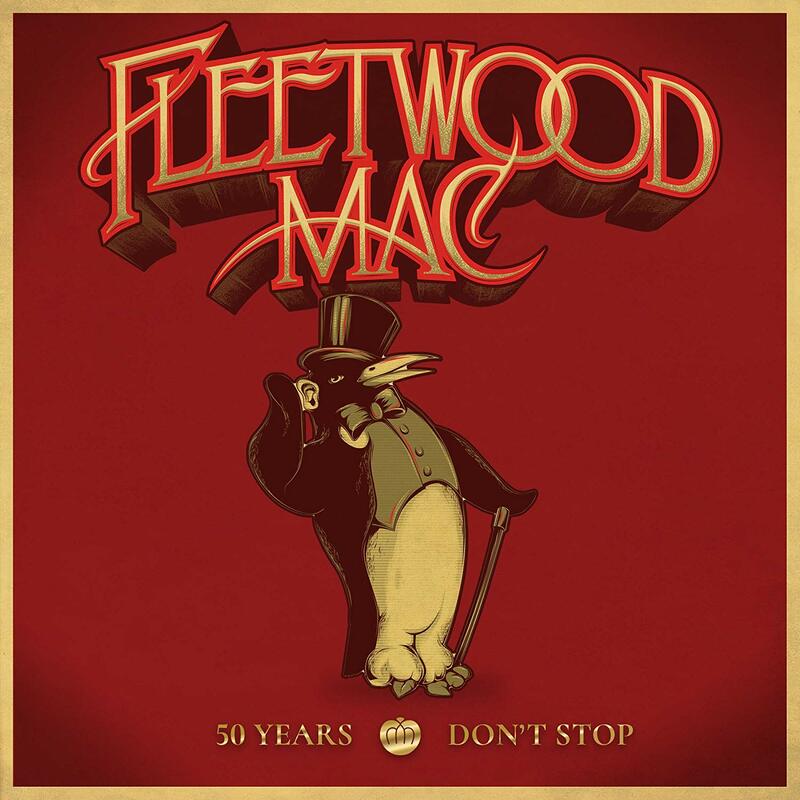 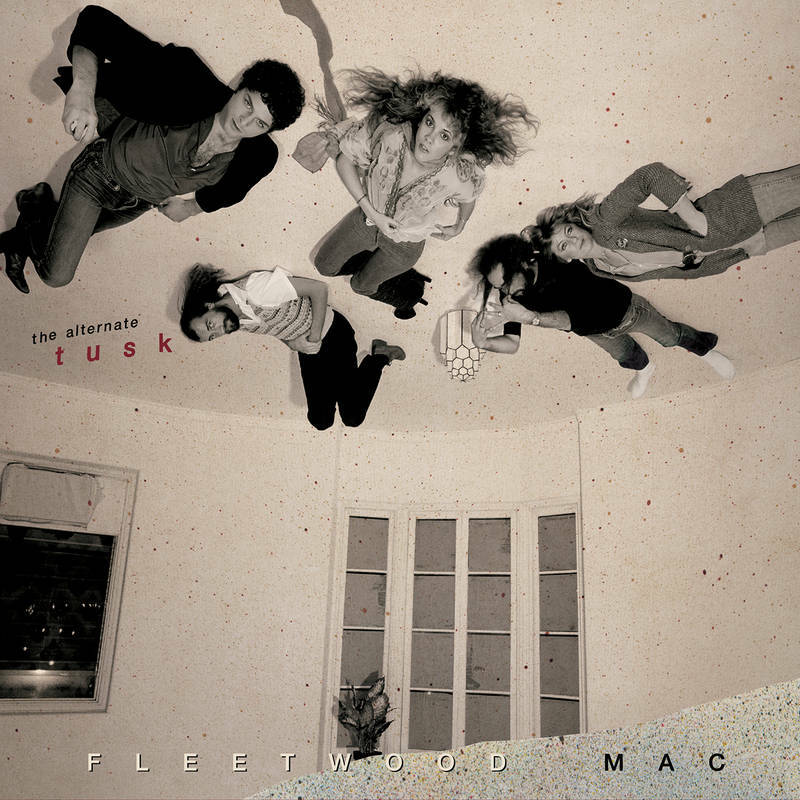 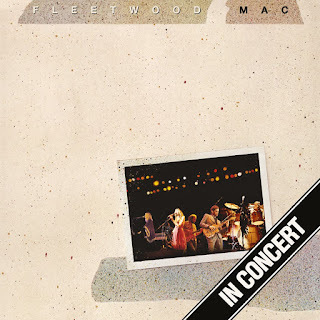 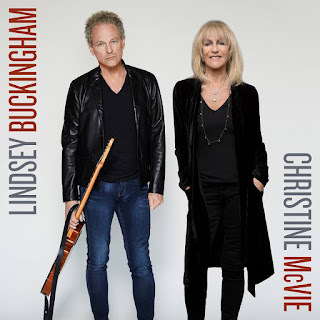 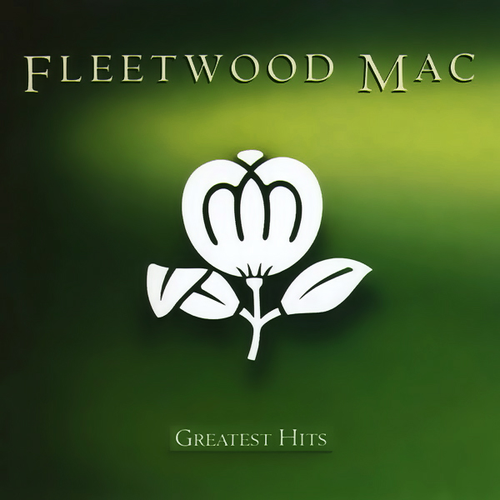 The track made it up to No.2 (Tango version) on the Top 200 Rock songs chart and the remastered version from The Very Best Of Fleetwood Mac reached No.6. 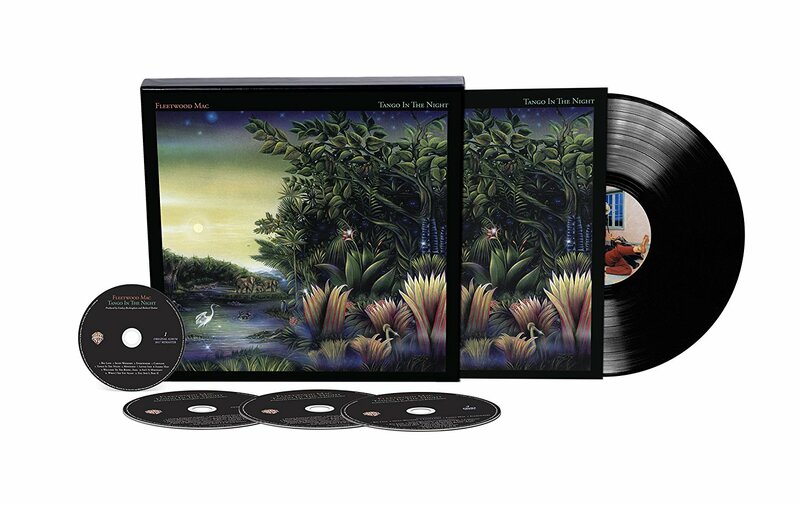 Currently the Tango In The Night version is No.184 on the overall Top 200 chart and at No.3 on the Top 200 Rock Songs chart. 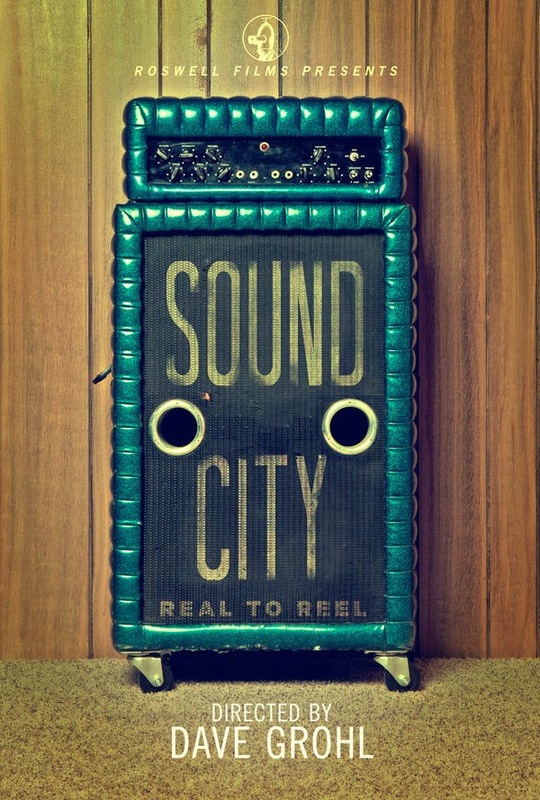 Not bad!! 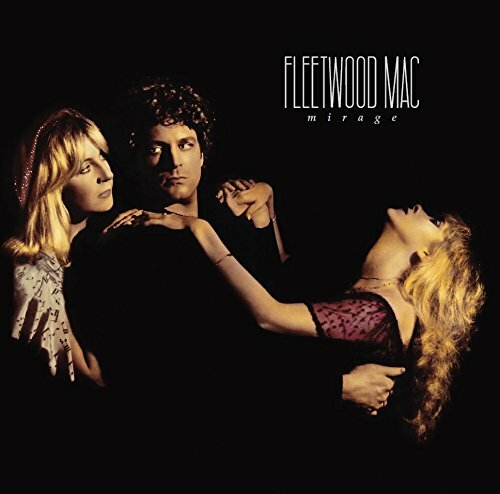 Not only was Seven Wonders seeing some action, but by the time Thursday rolled around there were 11 different Fleetwood Mac/Stevie Nicks tracks on the iTunes Top 200 Rock Songs Chart (all but one song sung lead by Stevie) including the 2 versions of Seven Wonders, Landslide, 2 versions of Rhiannon, Dreams, Edge of Seventeen, Leather and Lace, Silver Springs, The Chain and Gypsy. 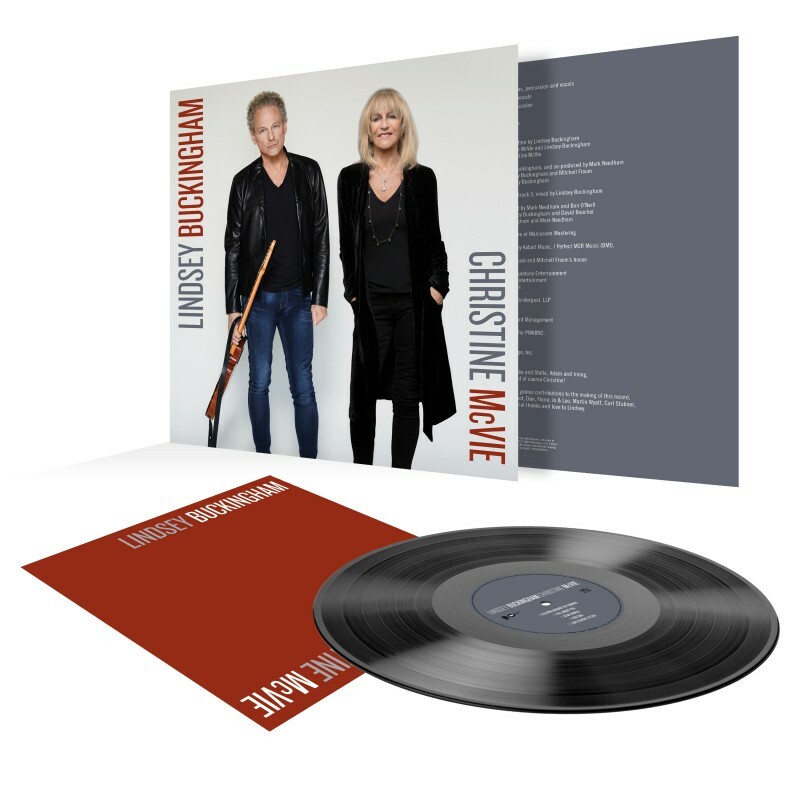 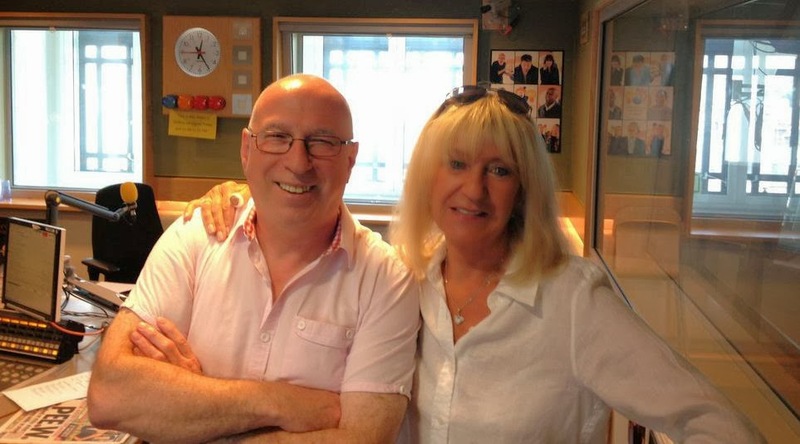 On the Top 200 Rock Albums Chart on Thursday - 5 albums were making waves including Fleetwood Mac's Greatest Hits, Rumours, Stevie's Cyrstal Visions...The Very Best Of, Fleetwood Mac's The Very Best of and Tango In The Night.